The professional society for lasers, laser applications and laser safety worldwide. 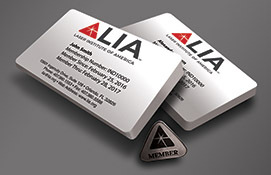 The Laser Institute of America (LIA) is a network of corporations, non-profit institutions, and individuals who offer a complete line of laser safety training courses for personnel in research, industrial, and medical laser facilities. 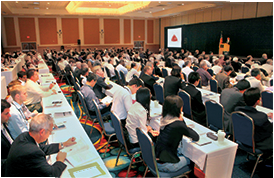 The conferences of the Laser Institute of America are the town square of the laser community. A large and diverse group, laser professionals often find themselves disconnected from each other. 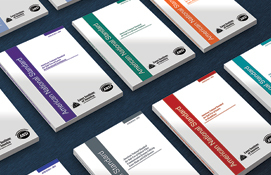 Our publications and web media provide a convenient avenue for individuals to connect with the laser community and gain the latest information on laser technology, applications and safety worldwide. 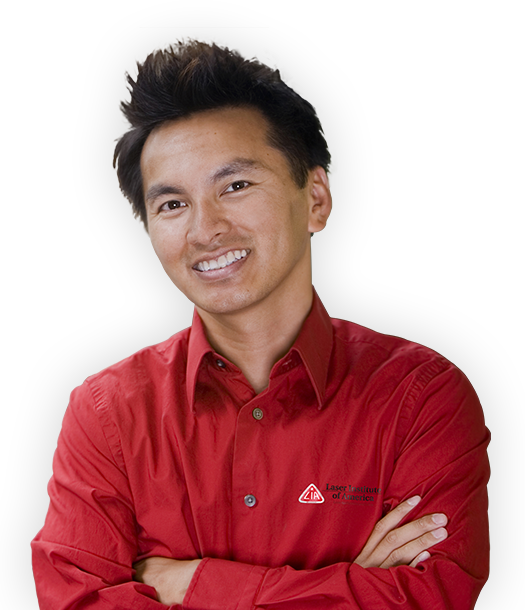 Whether you are new to the world of lasers or an experienced laser professional, LIA is for you. We offer a wide array of products, services, education and events to enhance your laser safety knowledge and expertise. Which are you? Select your area of expertise to find out how LIA can help. LIA provides a variety of opportunities for manufacturing professionals to enhance their knowledge of lasers, laser applications and laser safety. 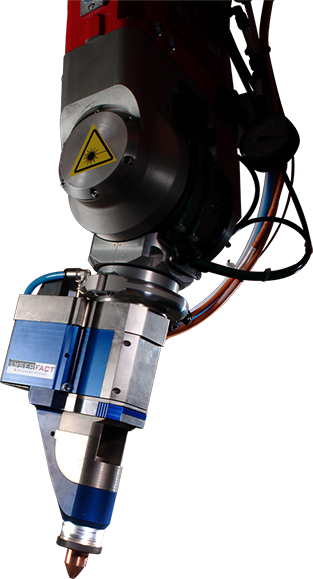 From conferences dedicated to additive manufacturing to industrial-specific laser safety courses, LIA offers several ways for those involved in industrial and manufacturing applications of lasers in the oil, gas, power generation, aerospace and automotive industries to stay on the leading-edge of updates in laser technology. LIA is dedicated to cultivating a community of professionals all working towards the same goal—increasing the use and safe application of laser technologies. Recognized as the professional society for laser applications and safety, our members are comprised of laser researchers, manufacturers, integrators and end users. Share your knowledge at one of LIA’s world-renowned conferences or join a community of like-minded peers by becoming an LIA member. 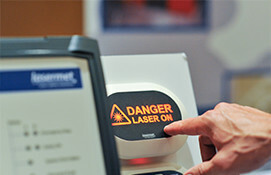 LIA is committed to keeping all workplaces safe from laser associated hazards. LIA's alliance with the Occupational Safety and Health Administration helps provide businesses with the tools they need to create effective laser safety programs. Through a variety of laser safety training courses, LIA has trained countless personnel in research, industrial and medical laser facilities. As secretariat to the Accredited Standards Committee (ASC) Z136, responsible for the development of the American National Standards Institute (ANSI) approved Z136 series of laser safety standards, as well as publisher of these standards, LIA is your go-to source for the latest in laser safety. LIA understands that medical professionals are in a unique position when it comes to laser technology. From laser safety courses designed just for the medical community to the inclusion of medical laser technology at the Laser Additive Manufacturing Workshop, LIA makes it easier for nurses, physicians and other medical professionals to increase their knowledge of laser technology while keeping both their patients and staff safe from laser hazards. Laser safety training courses for personnel in all fields. The conferences of LIA are the town square of the laser community. The International Laser Safety Conference® (ILSC®) is a comprehensive four-day conference covering all aspects of laser safety practice and hazard control.